Oxford scholar C.S. Lewis once said the big difference between ancient people and modern people is the way we approach God (or the gods). The ancient person always approached God as an accused person approaches his judge. He approached God cautiously because he knew God was his rightful judge. “For the modern man,” Lewis writes, “the roles are reversed…man is on the bench and God in the dock.” For modern man, God is on trial. 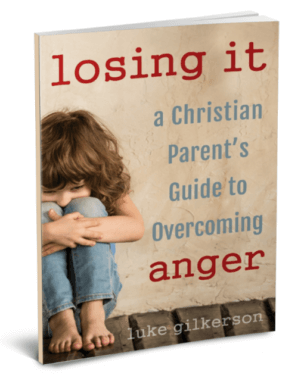 If our kids are going to have a proper understanding of themselves, of God, of sin, and of redemption, they need to breathe a the same air our ancient ancestors did. I know of no better way to do this than to teach children to memorize the Ten Commandments (Exodus 20:1-21). Why are the Ten Commandments worth memorizing? 1. God hi-lighted the importance of the Ten Commandments by how he gave them to His people. The giving of the Ten Commandments at Mount Sinai is the one time in human history a large group of people undeniably heard the audible voice of God (Exodus 20:1,19; Deuteronomy 5:4-5,24-26). They are the only part of Holy Scripture that was literally “hand-written” by God Himself (Exodus 24:12-13; 31:18; Deuteronomy 9:10) on tablets of stone. Among all of God’s inspired words, the Ten Commandments alone were carried in the Ark of the Covenant (Deuteronomy 10:1-2). These commandments were clearly of central importance. 2. 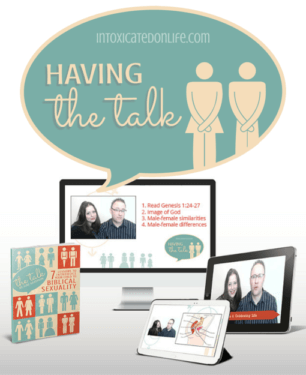 God told parents to constantly remind their children about all the amazing things that were said and done at Mount Sinai during the giving of the Ten Commandments. Right before God spoke the Ten Commandments, the events at Mount Sinai were startling. As God’s presence descended on the mountain, fire engulfed the top of the Sinai, smoke surrounded it, lighting lit up the sky, thunder rumbled, a great horn blast sounded, and God’s own voice shouted to the people. God said He did this “so that they may learn to fear Me all the days that they live on the earth, and that they may teach their children so” (Deuteronomy 4:10). Parents are told to impress this startling scene on their children and grandchildren (4:9), and this is exactly what faithful parents in Israel did. 3. The revelation of God at Mount Sinai inspires us to worship. Moses’ final poetic blessing to Israel begins with, “The Lord came from Sinai…with flaming fire at his right hand” (Deuteronomy 33:2). After one of Israel’s great victories, Deborah sung about the God of Israel who shakes the mountains like he shook Sinai (Judges 5:5). Mount Sinai was in the back of many psalmists minds as they wrote of God’s majesty and power (Psalm 29:3-4,7-8; 97:2-5; 144:5). The memory of God descending on Mount Sinai is meant to inspire our worship—and the worship of our children. 4. 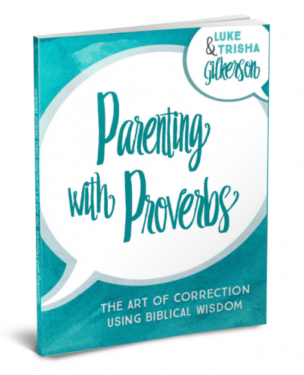 The book of Proverbs, written as a guide of parental wisdom for children, has many allusions to the Ten Commandments. The Proverbs of Solomon speak of honoring one’s father and mother (1:8; 23:22-25), not killing (1:10; 6:16-17), not committing adultery (2:16-17; 5:8-23; 6:25-29; 7:1-27), not stealing (10:2; 13:11; 16:8), not giving false witness (6:19; 19:9; 21:28), and not coveting (11:6; 21:26). These are all echoes of the Ten Commandments. Similarly, the Ten Commandments can become a foundation for guiding our own children in wisdom. 5. Jesus taught from the Ten Commandments. Jesus kept all his Father’s commandments (John 15:10). He knew the importance the first two commandments, serving and worshipping God alone (Matthew 4:10). Jesus spoke of the third commandment, the evil of blasphemy (15:19-20). Jesus obeyed the fourth commandment by honoring the Sabbath day (Matthew 12:11-12; Mark 2:27; Luke 13:14-16). He taught his disciples to honor their parents (Matthew 15:4; 19:19), to not be filled with murderous anger (5:21-22; 15:19-20; 19:18), or adulterous lust (5:27-28; 15:19-20; 19:18), not to steal (15:19-20; 19:18; 21:13), not to bear false witness (15:19-20; 19:18), or covet (Mark 7:22-23). For our children, to understand the teachings of Christ, they must have a grasp of the Ten Commandments. 6. The Apostle Paul hi-lighted their importance. Paul vividly remembered the day “the commandment came” in his life (Romans 7:9), perhaps learning the law as a child, and this convinced him of his sinfulness (7:7-12). Paul said the latter half of the Ten Commandments are the ways in which we can show love to one another (Romans 13:8-10). 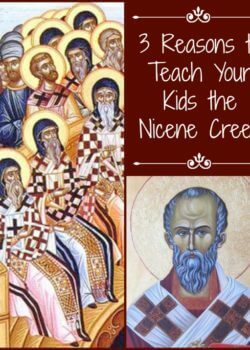 Paul hi-lighted the commandment about honoring one’s parents and indicated that God’s blessing to obedient children is still promised to Christian children today (Ephesians 6:1-3). The Ten Commandments still have relevance to us, even in the New Testament. 7. Church leaders from every era have hi-lighted their importance. Church leaders from Eastern Orthodox, Roman Catholic, and Protestant traditions all speak to the centrality of the Ten Commandments when it comes to understanding God’s moral law. Explanations of the Ten Commandments are part of official confessions and catechisms from many church traditions, used by churches to teach and instruct children in the basics of the faith. 8. American culture and government has historically honored the wisdom of the Ten Commandments. Above the entrance to the Supreme Court building in Washington D.C., Moses is etched carrying a tablet of the Law among many other famous lawgivers of ancient history. 9. The Ten Commandments serve as good place to start with teaching morality to our children. There are many views about whether the Old Testament laws are applicable to Christians today. 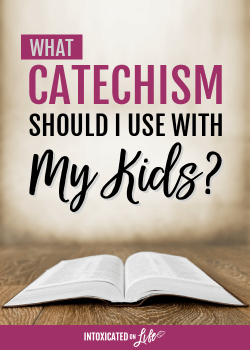 Regardless of your stance on this, the moral precepts mentioned in the Ten Commandments are echoed in the law Christ and serve as a great place to start in talking with your children about obedience to the Lord. 10. The Ten Commandments are a great picture of the character of God. The One who commands us to worship Him alone is a God who seeks His own glory and honor above all other gods. The One who commands us not to kill is the creator of all human life. The One who commands us not to commit adultery is the Always-Faithful One. The One who commands us not to covet is the God who has no need of anything. As parents, we should impress this truth on our children: by memorizing the Ten Commandments they are learning about the nature of God Himself. 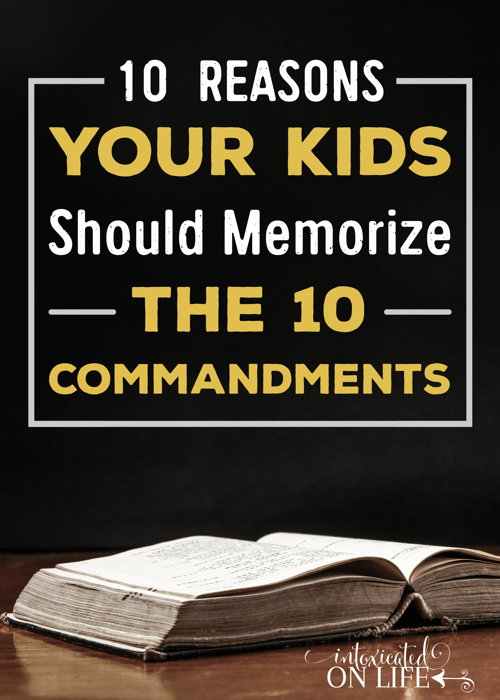 It is because of the importance of the Ten Commandments, I have my own children memorize them. 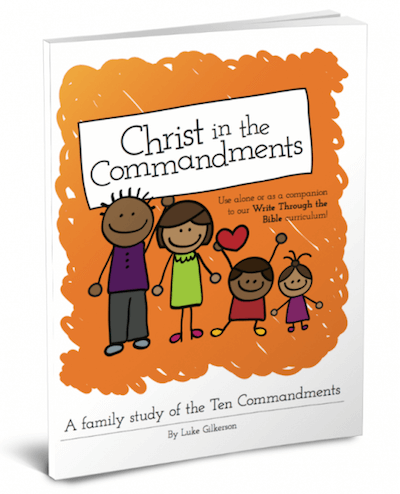 If you want to lead your family in a discussion of the Ten Commandments, grab a copy of my family Bible study: Christ in the Commandments. 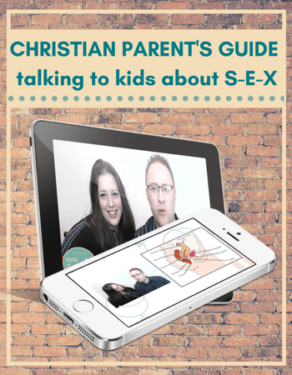 This 30-lesson study will help you explain each commandment to your kids as both a mirror reflecting their own sin and as a window showing the greatness of Christ. 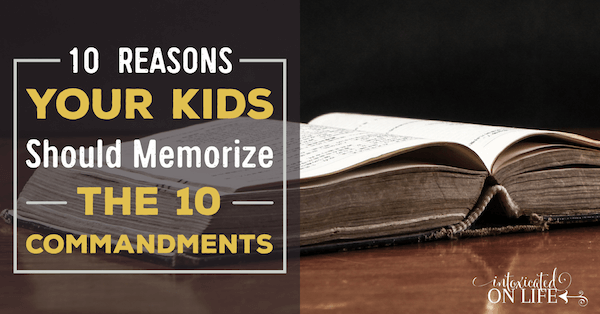 If you want your kids to memorize the Ten Commandments, use handwriting practice to reinforce it. Get one of our Ten Commandments versions of Write Through the Bible, available in ESV and KJV. This workbook gives you 131 days of handwriting practice, enough for a whole school year. 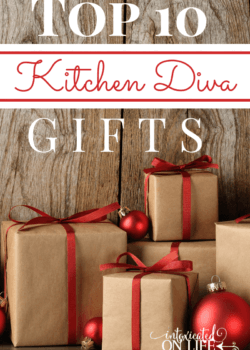 Choose from either ball-and-stick, manuscript, or cursive editions. 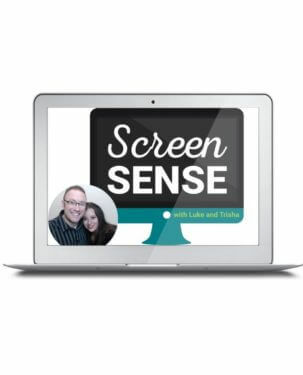 This is a great way to reinforce Scripture memory, walking your children through Exodus 20:1-21. Thank you for this post. My husband has been teaching on the ten commandments at church, taking one commandment for each Wednesday night Bible study. It’s been so well-received by our congregation! It’s important to plant them into our children’s hearts, too! I agree. The Ten Commandments are one of the best places in the Bible to teach our kids ethics. Engraving the codes in the minds of our kids is a spirit-directed effort. It is the path toward royalty; we are chosen generation, a royal priesthood, a holy nation and peculiar people of God. Right here in the Church of God (seventh Day) Abuja-Nigeria, we are so privileged.